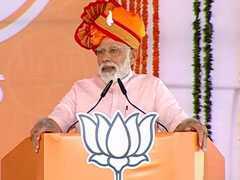 Prime Minister Narendra Modi will address three "mega rallies" today in Maharashtra, a day after the first phase of voting was held for Lok Sabha elections in 18 states and two union territories. 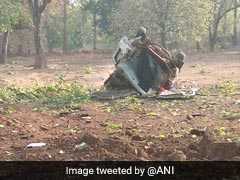 Prime Minister Narendra Modi has strongly condemned the attack by Maoists in Chhattisgarh in which the BJP's lawmaker from Dantewada, along with four others, was killed today. 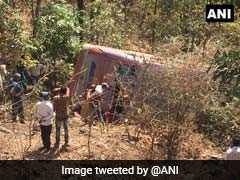 A BJP convoy has been attacked by Maoists in Chhattisgarh's Dantewada BJP legislator from Dantewada Bhima Mandavi, was also in the convoy, has been shot dead. 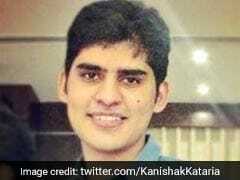 Sincehe topped the civil services final exam, IIT alumnus Kanishak Kataria has becomesomething ofacelebrityon social media.The 26-year-olds latestmessageis now winning over the internet in which he thanks his girlfriendalong with his familyfor his remarkable success in one of the toughest competitive exams in the country. A drug inspector was shot dead in her office in Punjab's Kharar town today. The accused fired two rounds at her with his licensed revolver and then shot himself, the police said. 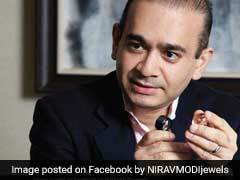 Fugitive jeweler Nirav Modi appeared before a Westminster Magistrates Court judge in UK today. 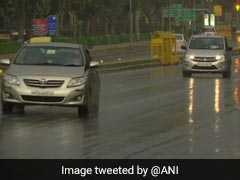 The judge reviewed additional evidence submitted by the prosecution against him, just ahead of his second bail application hearing. 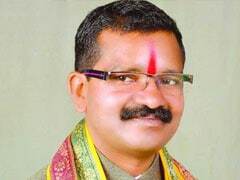 Two of the three legislators from the Maharashtrawadi Gomantak Party (MGP) in Goa merged their party's legislative wing with the BJP today. The party now has 14 legislators in the 40-member state assembly. 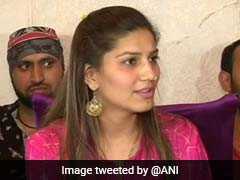 A day after reports said Sapna Chaudhary, a singer and dancer from Haryana, had joined the Congress, triggering speculation whether she will be fielded by the party in the Lok Sabha elections, the popular performer issued a firm denial. 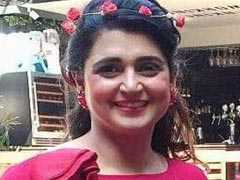 Fugitive jeweler Nirav Modi, prime accused In the Rs 13,000-crore PNB fraud case, has been denied bail after his arrested in central London's Holborn area today. 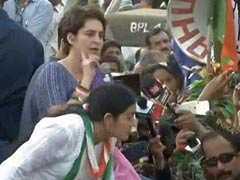 He will be in custody till March, 29--the next date of hearing.